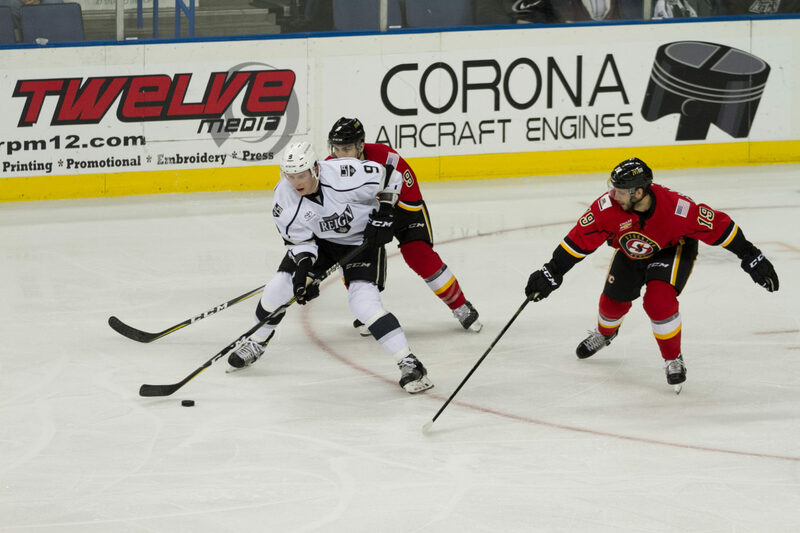 The Ontario Reign announced today that their 2018-19 regular-season home opener will be held on Friday, October 12 against the Stockton Heat. Puck drop for the home opener is slated for 7:00 p.m. at Citizens Business Bank Arena. 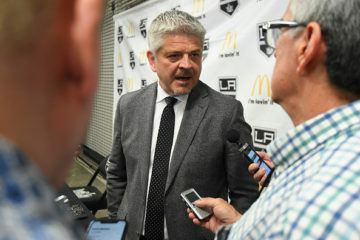 Additionally, the Reign will be home the following night on Saturday, October 13 against an unnamed opponent, as a part of Opening Weekend in Ontario. Via information released by other teams in the Pacific Division, it is also been announced that the Reign will begin the 2018-19 regular-season with a pair of road games, held on Friday, October 5 and Saturday, October 6. 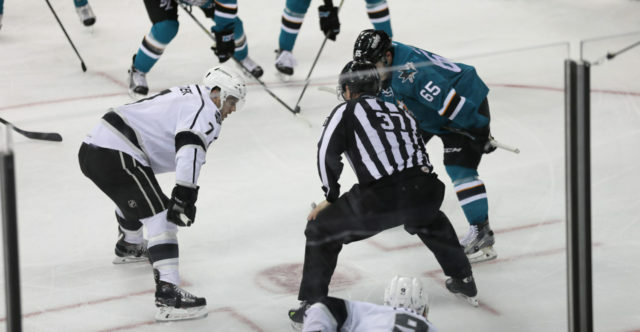 The Reign will visit the San Jose Barracuda in their regular-season opener on 10/5 and will then travel to Stockton to take on the Heat on Saturday, 10/6. The regular-season opener will mark the debut of the new Barracuda jerseys, which are a nice upgrade over the old model. This marks the fourth straight AHL season that the Reign have opened up away from home, the first against the Barracuda. Ontario has previously opened away against San Antonio (2017-18), San Diego (2016-17) and Bakersfield (2015-16). The last time the Reign opened a season at home dates back to their time in the ECHL during the 2013-14 season, as they hosted the Condors. Ontario’s first home games come on the second weekend of the AHL’s season, the second time in four years that they have opened at home on that weekend (2016-17). During the 2017-18 and 2015-16 campaigns, Ontario did not have a home game until the third weekend, with three road contests before their first home game in each of those three seasons. 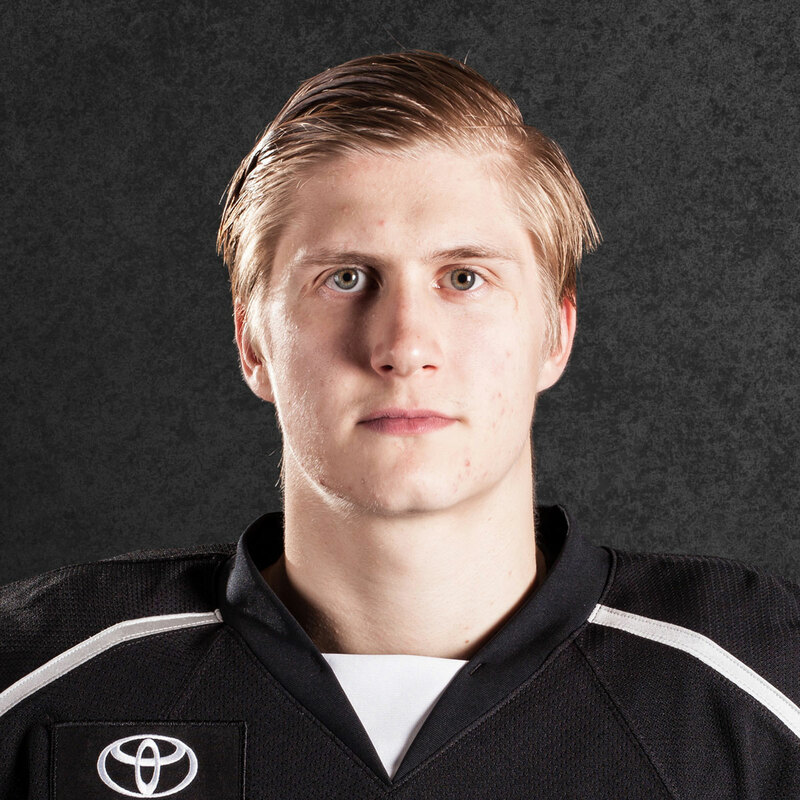 All-time, Ontario is 2-1-0 in both regular-season openers and home openers as a member of the AHL. 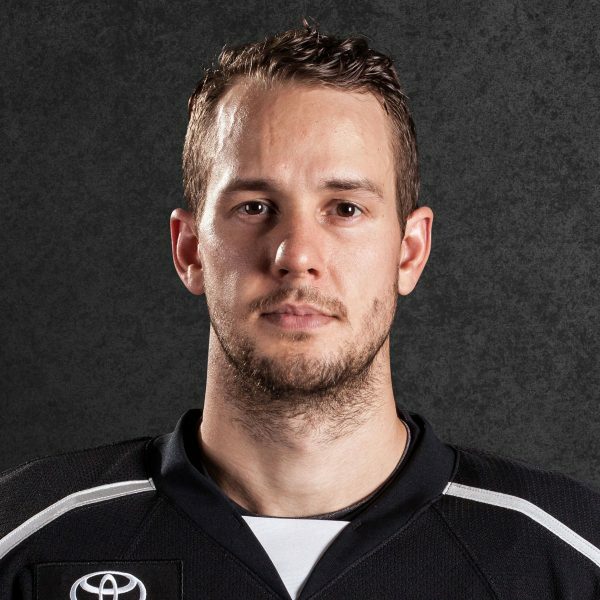 The Reign fell for the first time in both categories last season, losing 2-1 against San Antonio away in their regular-season opener and 2-0 to Bakersfield in Ontario during their home opener. Opening Weekend marks two of the six guaranteed regular-season home dates previously announced by the Reign. The Reign will also have home games on Monday, December 31, Saturday, January 5, Saturday, January 26 and Saturday, March 2. The full 2018-19 schedule is expected to be announced tomorrow. 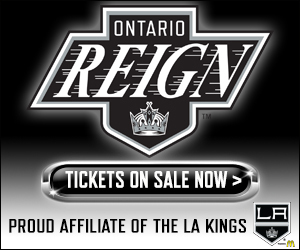 The New Year’s Eve game has become a tradition in Ontario as the Reign have played at home on December 31 in each of their four seasons in the AHL. After beginning the game at 6:00 p.m. during the past two seasons, this season’s game will revert back to a 7:00 p.m. start time as it was in the 2015-16 season. Additionally, prior to the start of the 2018-19 regular season will be the Kings vs. Kings game at Citizens Business Bank Arena on Sunday, September 16. 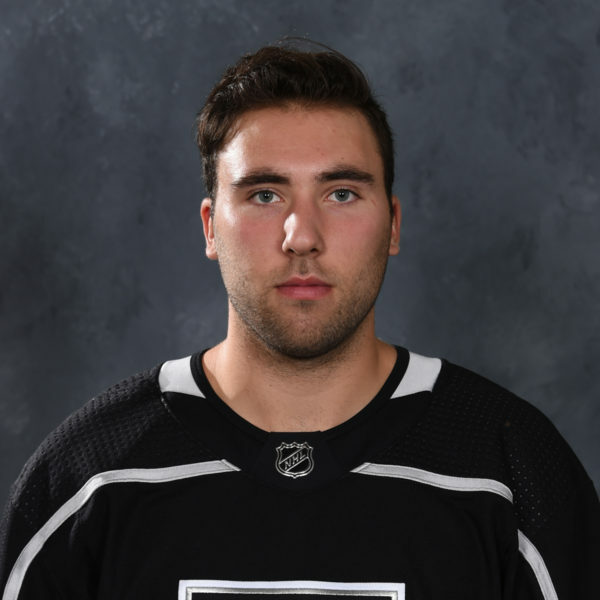 Kings vs. Kings is a preseason contest featuring members of the Los Angeles Kings and Ontario Reign in an intra-squad scrimmage. 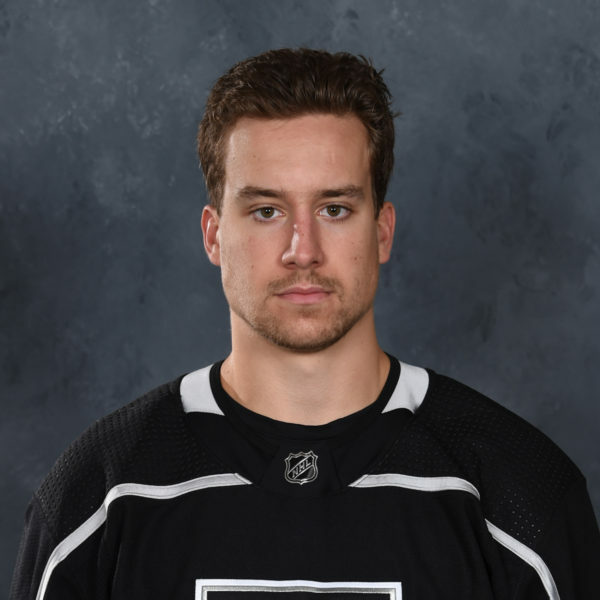 Kings vs. Kings was previously held in 2016 with players such as Tanner Pearson, Tyler Toffoli, Adrian Kempe and Derek Forbort on the ice in that game. Team White defeated Team Black 3-2 in the original edition of the game in front of a near-capacity crowd at the CBBA.